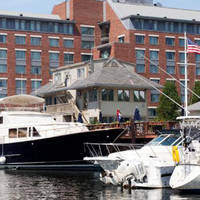 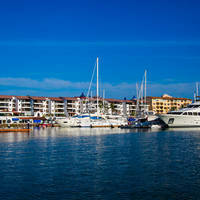 Please email ([email protected]) or call the marina directly for dockage inquiries. No reviews yet! 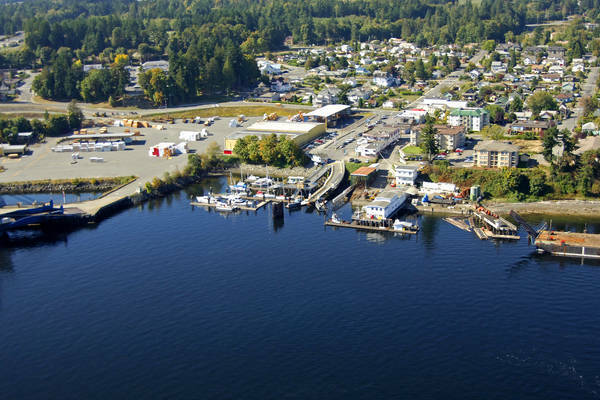 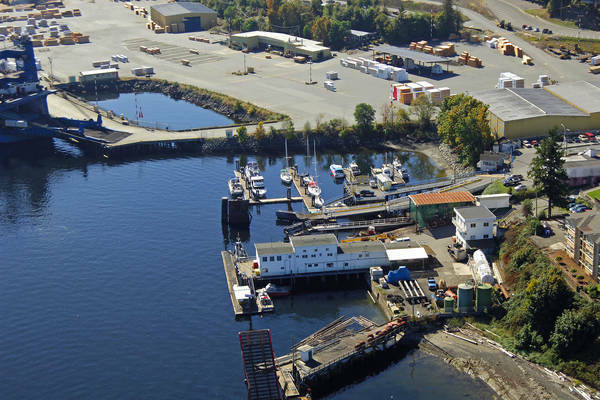 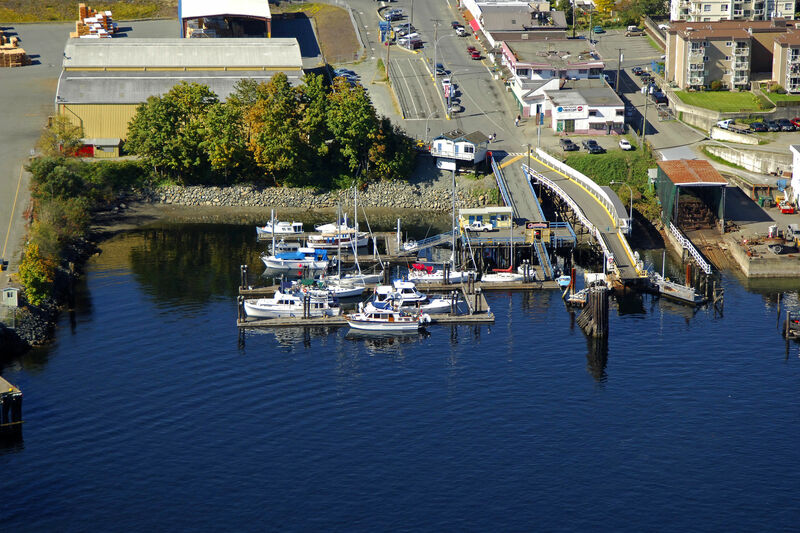 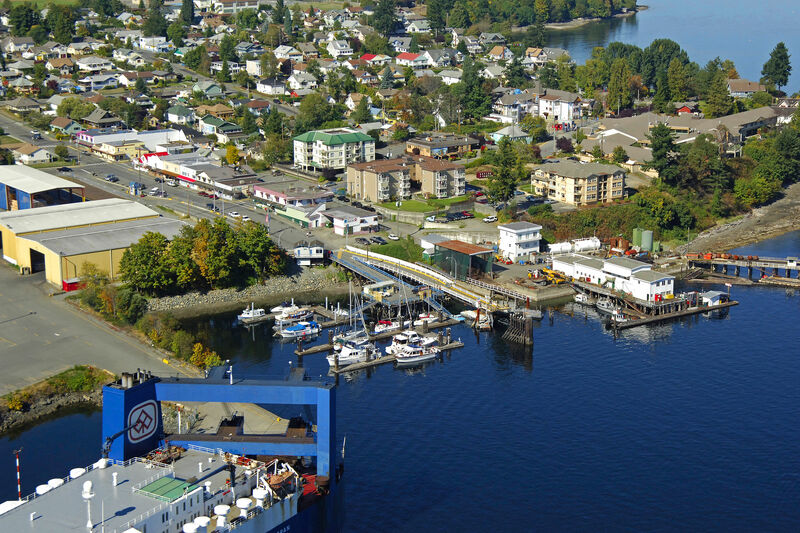 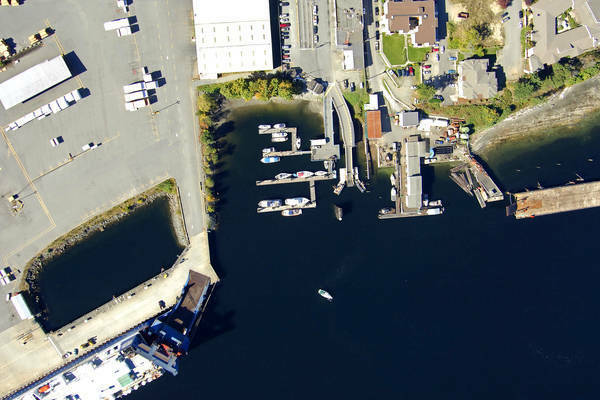 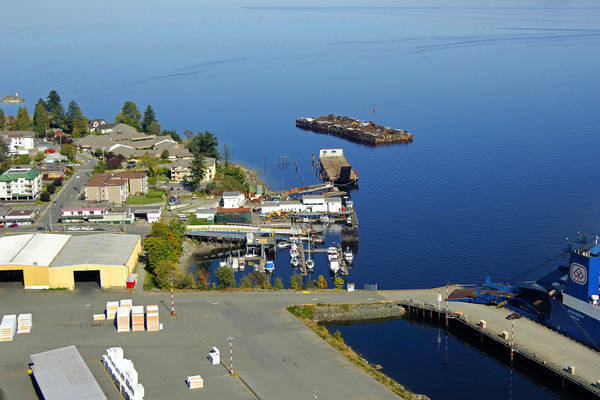 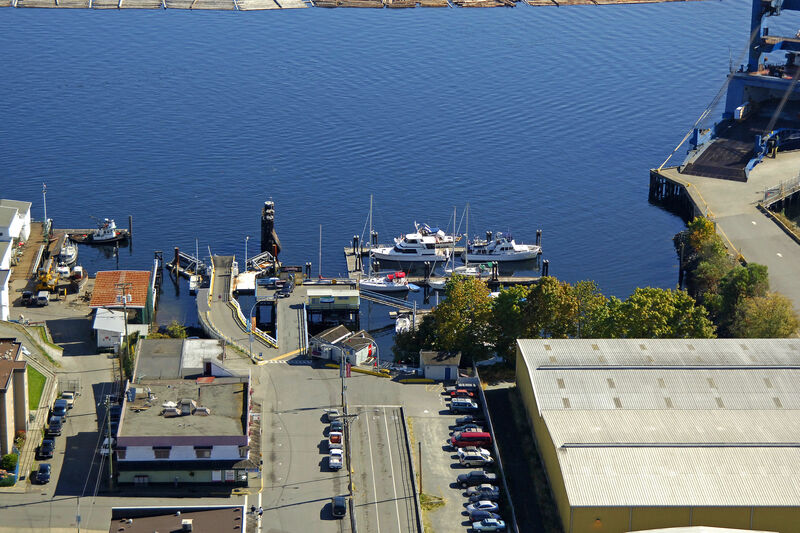 Be the first to write a review of Chemainus Municipal Dock.